Can there be a relational criteria or paradigm for termination, and what would it include? How do treatment goals of the analyst and/or that of the patient affect the decision to terminate? How do recent developments in attachment theory and research influence the preparation to end analysis? What occurs for the patient after termination, and how do we assess the need for follow-up? 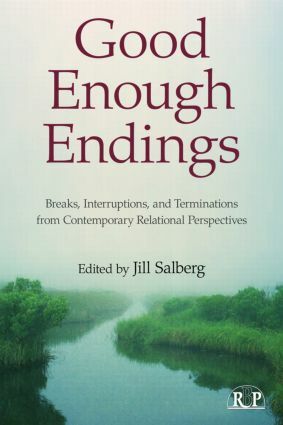 Integrating elements of existing psychoanalytic theory with the fruits of the relational turn, Good Enough Endings expands and expounds upon the relational considerations in ending analysis, providing a resource for reflection and insight into the final - and perhaps most difficult - aspect of psychoanalytic treatment. Relational analyses: Are they more difcult to terminate?